Actually, this is about detonator shock tubing which is used in the mining and construction industry to set off controlled explosions. 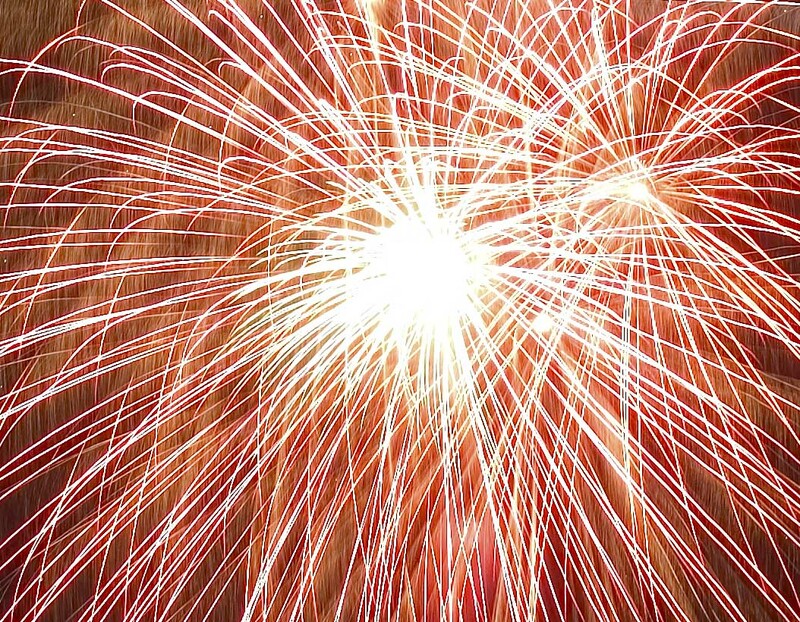 The special shock tubing links all the explosive charges that have been carefully prepared, and ensures they detonate in the right sequence. It is vitally important that the shock tubing is sufficiently resilient and strong enough to withstand the rigours of life in a quarry or a mine, so the tube manufacturer has devised a series of tests to ensure their product is always up to the mark. After all, in this industry "near enough" is not "good enough". A MultiTest-i force testing stand and Emperor software are used to perform the critical tests and capture all the data. The result? 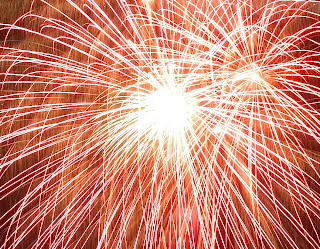 No drama, just reliable, controlled explosions exactly as planned. 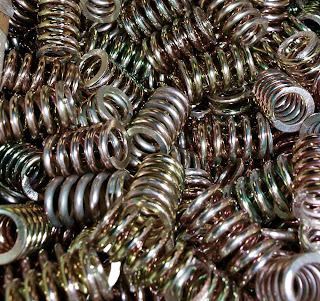 500 spring to be measured each day with up to 50 different possible types of springs to be tested? No problem. Emperor software and a MultiTest-i test stand can cope with changing programs in a mater of a few seconds. Everything is handled by Emperor software from scragging the spring, calculating the results and reporting on each one before storing all the data for future use. 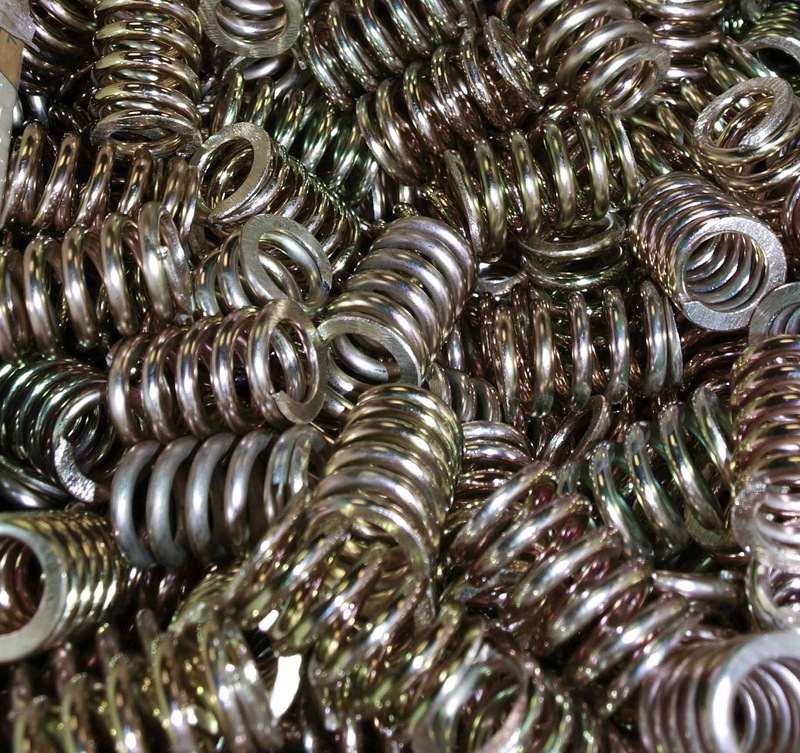 By the way, scragging is pre-conditioning the spring by compressing it to a set value several times before performing the test. Emperor sees to that for each type of spring too. 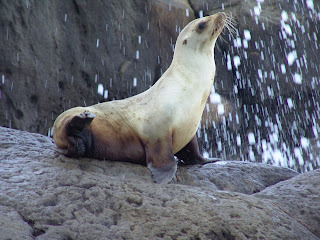 A performing seal? 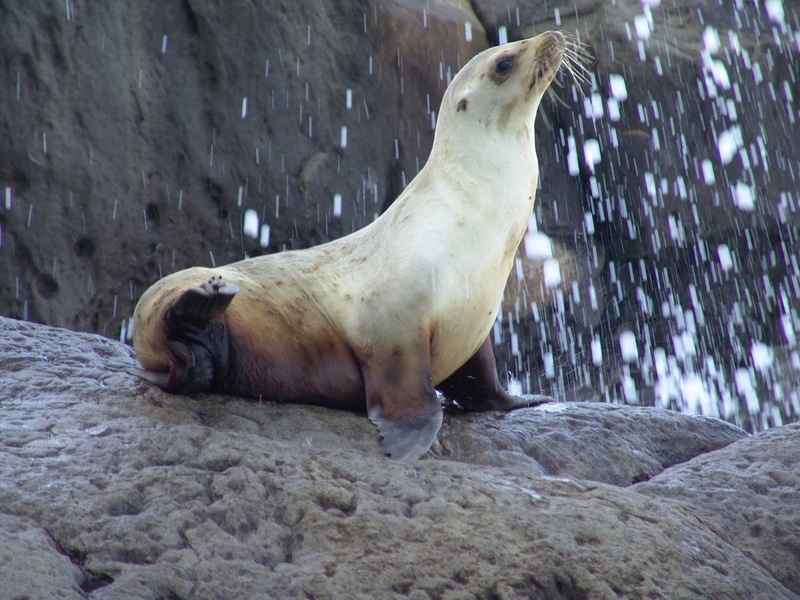 No, not the aquatic mammal that can be trained to balance a ball on its nose in return for a few fish. I mean the aluminium seal on a tube of cosmetics or similar. How do you measure the performance of the seal so it preserves the contents of the tube but can be opened when needed? No problem for Mecmesin's application engineers. 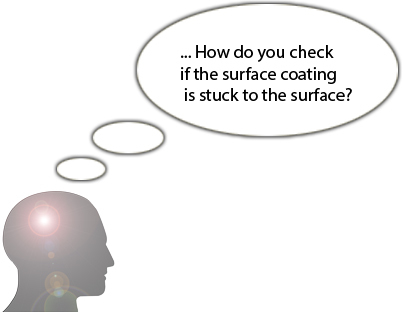 Here's a conundrum for you, - how can you tell if a surface coating is correctly stuck to the surface you coated? I have to admit that leaning to tell one cow from another has not featured highly on my list of skills, but, for farmers this is something of a requirement. There is a need for a positive method of identifying individual cattle, and the ear tag is a well proven means of recording the animal's identity and therefore its ancestry. 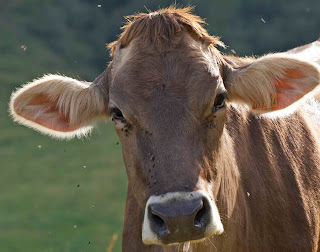 What is needed is a ear tag that remains firmly affixed to said bovine under normal conditions, but also one that cannot be re-attached should it become dislodged. The Danish Cattle Federation asked Mecmesin to help in devising some tests on ear tags to be sure that they perform both conditions satisfactorily. 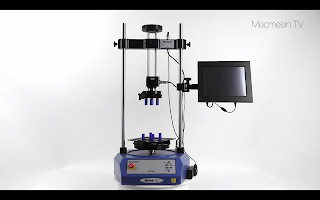 The Vortex-xt is a self-contained torque tester that can be used for routine Quality Control measurements or can be programmed for complex materials testing. This video is just a taster, a more detailed version will be added in the near future.